Congratulations to Carol Quinn and Ivy Vaughn on their promotions at Karsh Hagan. Carol is a dynamic force that shines during client interactions and internal initiatives alike. Ivy goes above and beyond in everything she does and continuously exceeds expectations. Denver, CO, August 10, 2015 – Carol Quinn has been promoted from Account Supervisor to Account Director at Karsh Hagan. 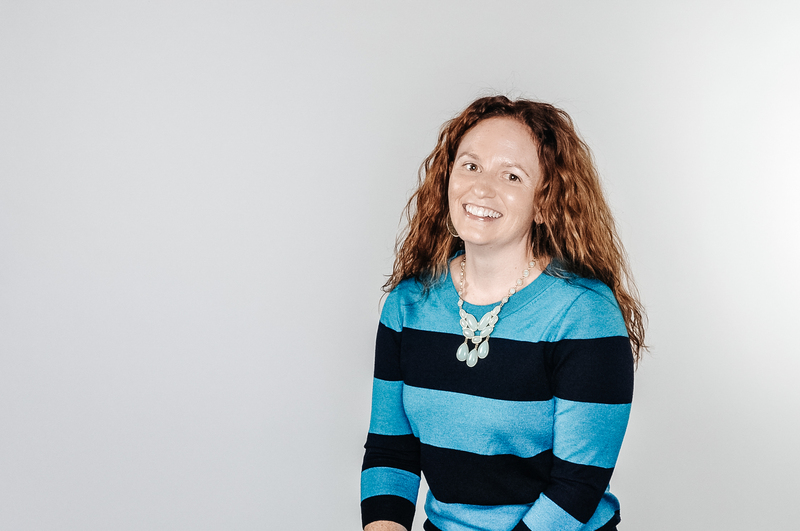 She has been at Karsh Hagan for more than 4 years and will continue to facilitate great work on the Colorado Tourism Office (CTO), InnovAge, CU Boulder, and FourPoint Energy accounts. While remaining on her same accounts, Carol will also be focusing on strategy, business growth, and helping lead the Account Service department. 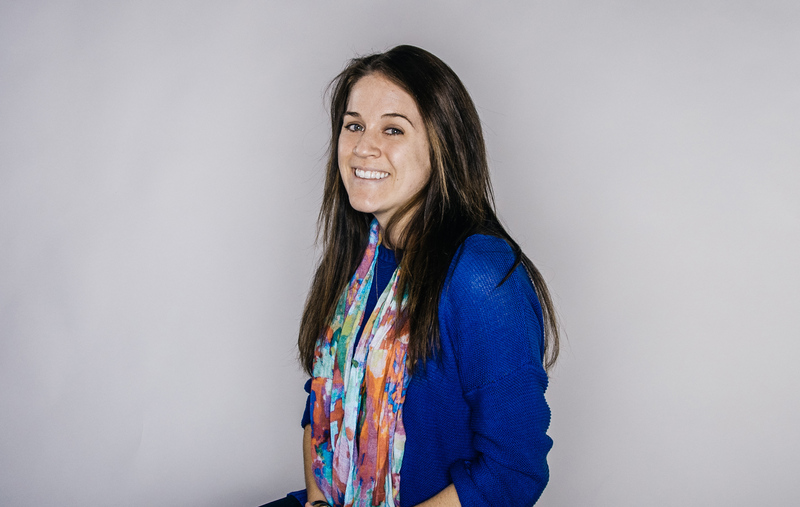 Denver, CO, August 10, 2015 – Ivy Vaughn has been promoted from Media Coordinator to Media Planner at Karsh Hagan. Ivy has been with Karsh Hagan for almost two years and will be taking on the primary media responsibilities for the CU Denver and VISIT DENVER accounts. Ivy will add the InnovAge account to her list of responsibilities.